ECU Remap is just a software update and it's the safest way to achieve much more efficiency for a modern Diesel vehicle. 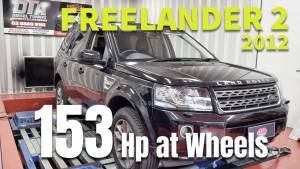 Gary did a remap on our 2014 Territory Diesel and made a major improvement! Highly recommend!! Unbelievable for big difference before and after my sicken Subaru Outback Premium Diesel 2013 went in and out with DTA performance. It worths to drive more than 40 kms. Highly recommended for all Diesel vehicles owner. Big thanks Gary. Very accommodating and friendly service. Went the extra mile to help with my situation. Highly recommend. Thank you boys. Great staff. 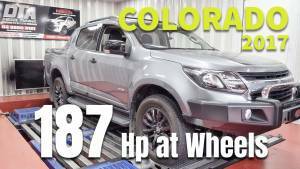 The ecu recalibration on my 2014 coloardo the car runs so much better heaps more power and better on fuel 100 percent recommend. Gary's knowledge in the automotive diagnostic industry and diesel tuning is nothing but the best in the trade ! 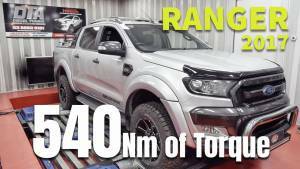 I highly recommend Gary from DTA when it comes to diesel tuning (well any sort of tuning actually) due to his experience, honesty and expertise. 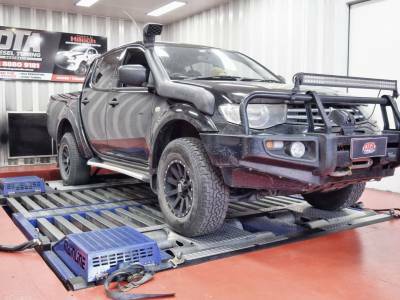 He has all the latest equipment for dyno tuning and has made my amarok much more enjoyable to drive. My ute was in there for a major electrical issue which Gary and his team also fixed in great time with expertise and honesty. I asked Gary if he could do a deal with me after the major electrical repairs done on my truck were completed and got him to fit me in last minute before Christmas for a tune at a great price. I tow a 3 tonne tipper trailer regularly for work with my Amarok and had found the Amarok to labour with the trailer hooked up pre tune. After the tune I gained a fait bit of extra torque and horsepower which has made the Amarok a great tow vehicle. Also having 1 tonne of material in the back of the tub the other day made barely a difference in the performance and it pulls so much harder and the boost comes on much earlier making the acceleration much more punchy. Very pleased with Gary and his team and highly recommend him for any sort of tuning let alone diesel tuning. Also check out Hitech Automotive for his great vehicle servicing! Fantastic service. 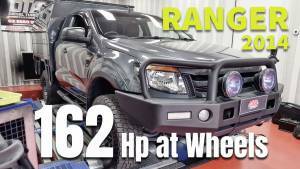 Re-mapped my 2.8L Turbo diesel 2016 model to amazing results. Very friendly and knowledgeable, extremely professional and thorough. Highly Recommended!!! 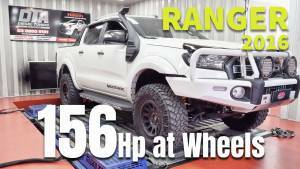 This shop will help you with your car power and efficiency. Gives you a decent price on your car remap. 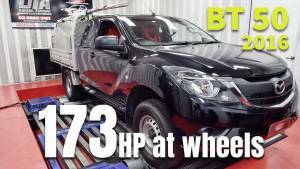 My Hilux got 27hp and looks like use less fuel to run. 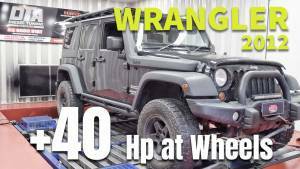 Best Diesel Tuning service ever. Highly recommended for Diesel vehicle driver. A friend of mine suggested me to remap my car in this place, he was right and then i like to recommend to others too. 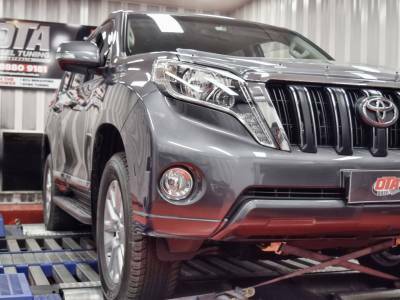 They tuned my Toyota prado 2016 model in 1 day and kept the original file in case i want to put back in the future, very friendly and an amazing workshp with a lot of tools, looks like they are very specialized in this staff. Had my colorado 7 tuned here a few weeks ago. Best thing I've ever done. No more surging engine noise and now when I tow my boat it's like it's not even there. 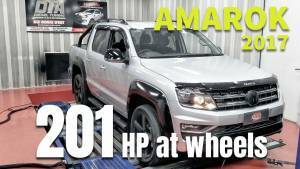 Got my amarok tuned by the guys and it runs so much better than before . Improved throttle response , a lot more torque , more bhp and better fuel economy. Definitely recommend. Had my car re-mapped by Gary, 20/03/18, and I must say he's done an excellent job. Noticeable change to response and acceleration which was much needed. Can't wait to see how well it now tows our caravan. Nissan Navara D40 2011. Thanks Gary for an awesome tune. Turbo lag gone and acceleration is insanely quick. Remember this post when you see an SQ5 leaving you for dead at the lights...these guys can hook you up with a fantastic turbo diesel tune - highly recommend! 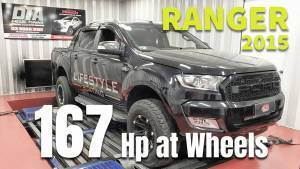 I took my Ford Everest in, they did a fantastic job by giving the car a performance tune remap. It is like a completely different car. I'll have to think of excuses for all the speeding fines I'll be getting now. Thanks again to the team at DTA, very helpful and friendly. I would defiantly recommend DTA to anyone looking to have their diesel remapped. Gary has tuned both my e46 m3 and my brand new Hyundai i30sr which nobody else would even dare to touch. Both cars have received massive power gains and behave like completely different cars. I strongly recommend coming here for a tune as I have had my e46 m3 tuned by Gary for 3 years now with no issues. 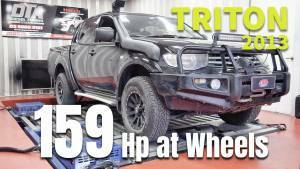 Gary tuned my Hilux a couple of months ago and did an amazing job. I get a lot more mileage out of a full tank. Thanks! Successful upgrade. 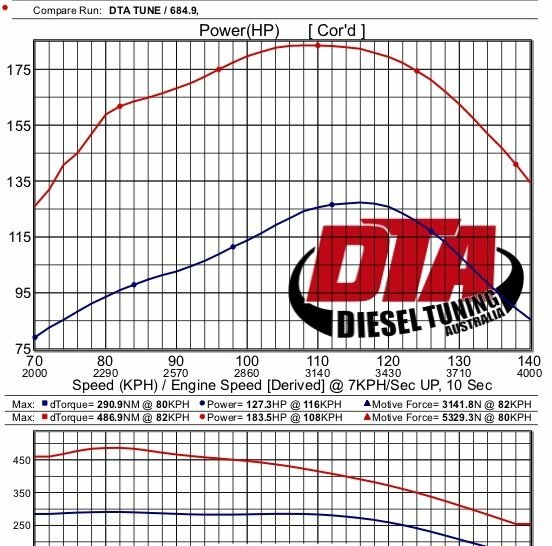 Car has less turbo lag and more throttle response. It is also capable of delivering more torque through the gears. Much better for towing. 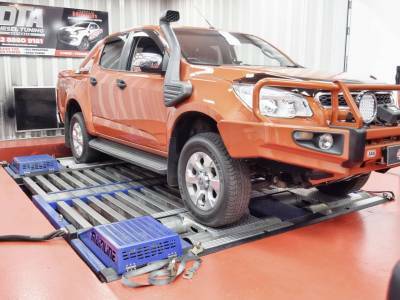 Diesel Tuning Australia (DTA) epitomise what customer service should be. When you arrive, the staff are quick to acknowledge you and serve you. They are welcoming, friendly and want to help you. You are kept in the loop and given the help you need efficiently. 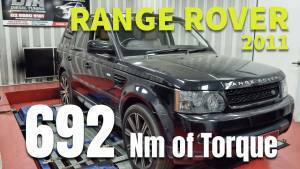 When I investigated diesel tuning services, DTA jumped out at me. 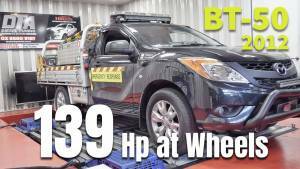 I had some family have their cars serviced and tuned there, a VW Passat and a Mazda BT50. They were very impressed with all aspects of the service, from the whole customer experience to the transformation of the vehicles. The increase in performance, fuel efficiency and drivability, far exceeded expectations. 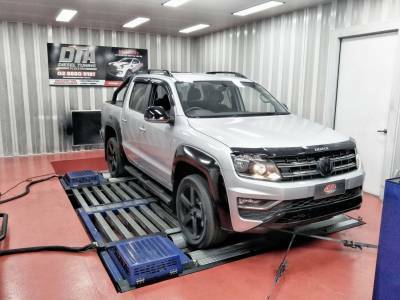 My VW Amarok went in for a tune, and just like my family, the results had me grinning from ear to ear. I’d fitted an aftermarket turbo-back exhaust system and done some intake mods prior to tuning, which caused some complications in the tuning process. It was a vehicle software issue, but DTA used their talents, worked hard and got to the bottom of it. Now my vehicle has a safe, reliable, but excellent tune that has made driving an easy, fun and stress-free experience. DTA set the standards high. Their business is thriving, and the reasons why are obvious. They ensure that you leave a happy customer and they deserve all the success they get. 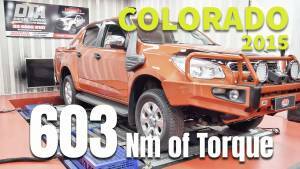 Just had my 2009 Navara d40 tuned at DTA. Throtle response from take off especially on steeper inclines is noticeably better. Definitely less pedal on general driving too. Can’t say for fuel economy as yet but hopefully that will improve from the factory setting. Thanks to Gary and his team. 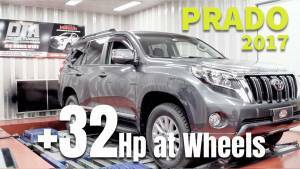 Just had my 2015 fortuner tune. It's been tested a week now all i can say Wow... it totally different car. The throttle now more responsive & smooth. Thanks to Gary and his team they do very great job. Great experience, great work, fast and effective team. Can’t thank them enough spent countless hours and Late nights trying to diagnose my car/fix it to get it running right I highly recommend their work and team. Gary was extremely knowledgeable and a gentlemen to deal with. This man loves his job and takes pride in it. Very rare and honest mechanic. Thank you Gary and the team. Torque is the ability to transform engine power in wheel motion and so in “pull force”. More Torque means more efficiency. Diesel engine performs more Torque at low engine’s revs. Petrol engine performs more Torque at higher engine’s revs. 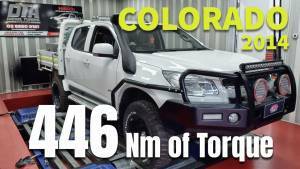 – a safety enhanced vehicle. With more Torque and more Power, differences are noticeable. At the first ride. We increase Power and Torque in a safe spot. 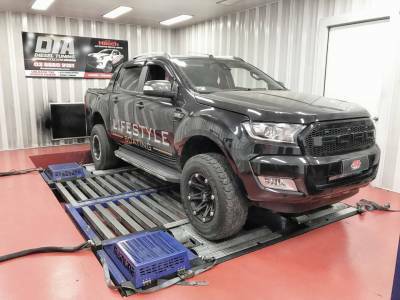 Our Dyno Custom Tuning provide an average of extra %20 of Power at the wheels. We unleash the real power of your Diesel engine within manufactory’s limits. To see what are the gains for your vehicle just hit our search bar here. If more torque gives that less throttle is needed to maintain same cruising speed, it means that less fuel is needed. With our ECU Remap you will save between 10% to 20% in fuel consumption. See your vehicle in detail (here). A common question is: how safe is your tune? A” diesel tuner” is like a “doctor for cars”. Your car is not feeling good and you bring it to a tuner. Same we humans do when not feeling good, we go to a doctor. What makes a doctor “safe“? – References (What happen to previous “customers” is something better know). 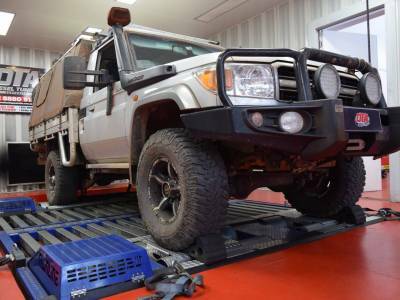 A Diesel Tuning is considered “safe” when all of above are at their best. 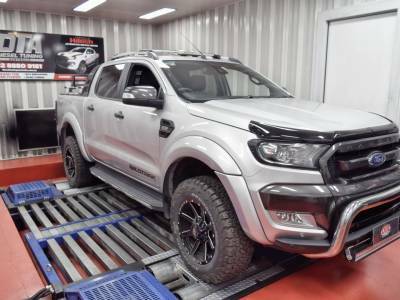 The largest diesel ecu remap database in Australia. Our goal is to increase vehicle performances and efficiency and the first important step is to diagnose the vehicle. 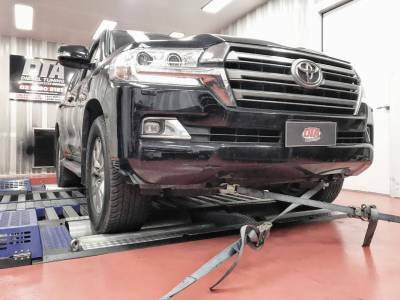 A modern diesel vehicle is a perfect balance of electrical and mechanical parts, a small malfunction could easily lead to loss of power, black smoke, engine/turbo blowups, etc..
We bring your vehicle inside our Dyno room where few highly experienced technicians starts to inspect your vehicle. – intake system (could be clogged by carbon residue). Once our visual inspection is passed, we scan your vehicle’s computer to make sure no other issues are in place with your vehicle. If we spot any issue we are able to address it and solve it. This stage is crucial for a tuning to be considered as “safe”. 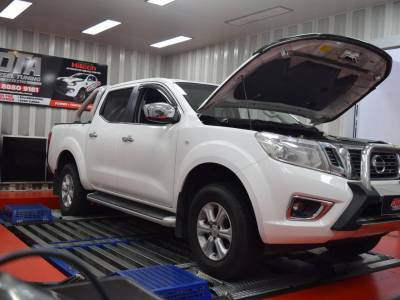 Once your vehicle has been inspected we perform a Dyno test to check how the engine performs. Here we can see if performances are close to what is should be. After the Dyno test we are ready to pull the file out of your ECU. – Remove it from the car, open it and access to file system on the bench. – Download from ODBII Port. Eventually with a Bluetooth connection. Of course the OBDII Port is the best way as no traces will be left behind. Once we unlock your ECU files we can access to several maps (Rules) and make adjustment in order to get more efficiency, power and torque. At this stage we can make changes in order to stop the EGR valve. Once all maps are modified, we lock the file and send it back to the ECU, saving a copy of the original file. At this stage we test improvements on the dyno and valutate if keep this tune or adjust parameters. Once our tuner is happy with the results he lock the new ECU file, let the vehicle cool down. After 30 min we perform the last sequence of runs on dyno. 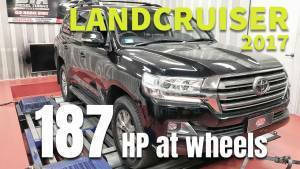 Here we attest the new vehicle performances. We are pretty confident that our tune is one of the most reliable in Australia. 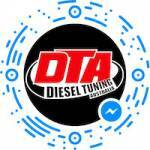 Try our new DTA-bot on Facebook Messenger, the easiest way to learn more about your car tuning options. © 2017 Diesel Tuning Australia Trademarks and brands are the property of their respective owners.